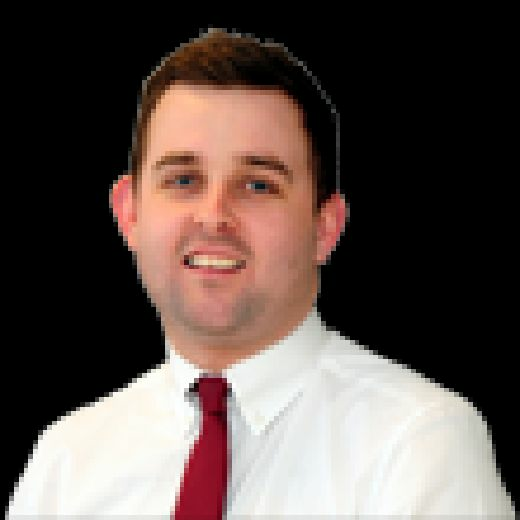 Gary Bowyer says that if anyone had offered him Blackpool’s current league position at the start of the season he would have snapped their hand off. The Seasiders head into Saturday’s last game of the season at Rotherham United in 12th place in the League One table. Asked if he would have taken that position at the start of the campaign, Bowyer replied: “Of course, 100 per cent. “We bounced back last season, so this season the aim was to consolidate and build. We’ve managed to do that and we certainly would have taken that at the start of the season. Bowyer’s men head to Rotherham on a five-match unbeaten run, having won four in succession before last Saturday’s 1-1 home draw with Shrewsbury Town, a game they ought to have won. The Pool boss added: “I’m proud of the players, but we said before the Shrewsbury game that we weren’t going to let the last two games disappear because these games will take us all the way through the summer. “So with the demands we place on the players, there’s no way we were going to let them off and we won’t this weekend either. “We want to go to Rotherham and play as well as we did against Shrewsbury and create as many chances, but just be a bit more clinical. “We’re looking at it game by game, but with the performance level against Shrewsbury you can’t fault them. “If there is one criticism it’s the manner of their goal, which is poor from our point of view. “We want to go to Rotherham and be as good as we were against Shrewsbury. “We want to finish the season with a victory but I’m sure Rotherham will be wanting to do the same. 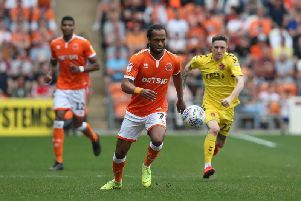 Saturday’s draw brought an end to another season of home games at Bloomfield Road, with the players taking part in a lap of honour at the end to thank supporters. Bowyer said: “We had a spell here at home at the start of the season when we started really well. “We then struggled a bit but we didn’t finish too badly either, so it’s about consistency – that’s the name of the game. “The supporters have been fantastic this year, so it was right we came out and thanked them for their efforts this season. It’s greatly appreciated.